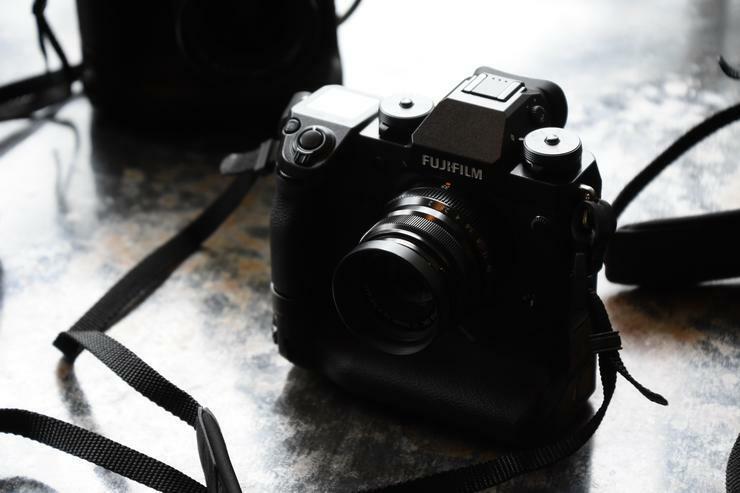 From the 1st of October to the 16th of January 2019, Fujifilm’s Cashback promotion will be available across a range of cameras, including the X-H1, X-T20, X-T2. A Cashback offer of $350 applies to the X-H1 and X-T2. Cashback of $300 applies to the X-Pro2. Alongside a range of Fujifilm’s most popular cameras, the deal also covers 28 FUJINON XF and GF lenses. This includes the Fujinon GF250mmF4 R LM OIS WR, Fujifilm’s highest grade telephoto lens. The Cashback offers $1,000 back when purchasing the Fujinon GF250mmF4 R LM OIS WR lens. “We’ve pulled out all the stops for this promotion, so there is no better time than now to upgrade or add to your equipment, or simply spoil somebody close to you. With so much choice, there’s bound to be something to satisfy any photographer,” said Alex Zitser, National Product and Marketing Manager for Fujifilm Australia. For more information, visit www.fujifilm.com.au.